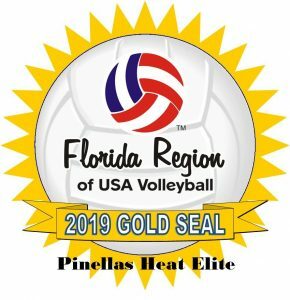 Heat Volleyball offers a number of different volleyball programs and each one is specially designed to cater to various age groups and skill levels. 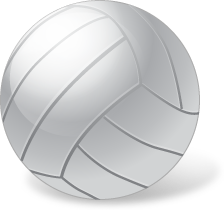 When you join a volleyball club, your goals should always be to improve your game and eliminate any weaknesses you may have on the court. Heat’s professional and experienced coaches will provide specialized training to help athletes cash in on their positives and improve their negatives. Whether an athlete is enrolled in a volleyball program at school or is simply interested in taking up the sport as a hobby on the side, these leagues can be a great way to add a bit of competitive fun into their spare time. As one of the leading training programs in the Palm Harbor area, coaches help enrolled athletes find their strengths and have fun on the court. Friendly competition can be a great way to spark social interaction and build confidence in younger athletes! When attending a girl’s volleyball camp through Heat Volleyball, students can choose from a few different levels. Whether they still need to learn the game and the basic skills involved, or they’re an experienced player looking to brush up for the upcoming season – our various camps and programs allow athletes to learn and grow in a safe and encouraging environment. 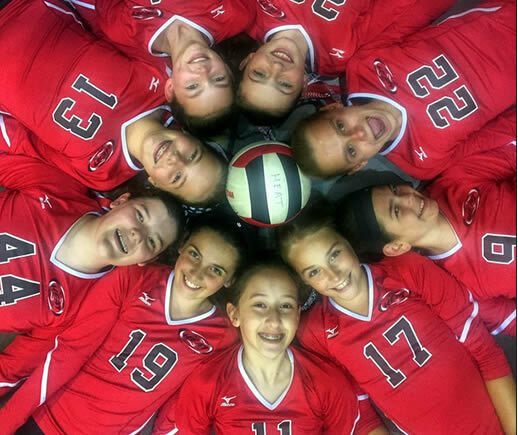 Heat Volleyball offers a number of different programs, leagues, and clubs and we cater to athletes of all ages. If you’re ready to get up off of the couch and start playing and learning in a positive and fun environment, it’s time to see what Heat Volleyball can do for you! Our volleyball programs are designed to prepare athletes for their future with the sport. Young athletes will learn the skills needed to advance, and older, college-bound athletes will learn what recruiters are looking for. Regardless of current skill or age, Heat Volleyball’s reputable programs will ensure each athlete enrolled gets the most out of their training with us.